I’m not a very frequent poster of thoughts online, but when the mood takes me, this is where I go to muse. Now that I’ve started a PhD in Creative Writing, I’m hoping I’ll be inspired to blog about it, although at the moment all feels a bit like journeying into the unknown. I’ll be researching within the field of young adult and children’s literature, producing both a thesis and a fictional work. For anyone trying to find out when I finish the latest free Father Christmas letters in any given year, you’ll find they get added here on Rooftop Post’s site as soon as they’re done. The simple answer from my point of view is, “Don’t.” Let me explain. I get asked this quite a lot; not so much online but out in the physical world. Though I try not to show it, it’s a question which makes me want to head for the nearest door. Don’t get me wrong, it’s … Continue reading Why Write for Children? 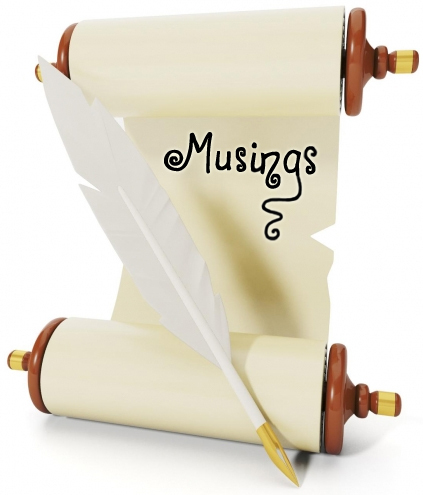 Posted in Musings	| Comments Off on Why Write for Children? So, who am I? Well, not in a metaphysical sense obviously. Actually, I’m adding this post on the advice of a friend, but I find it rather difficult writing about myself. Other subjects, no problem, but when it comes to me I’m never sure quite what to say. Still, I suppose for the sake of … Continue reading Who Am I? 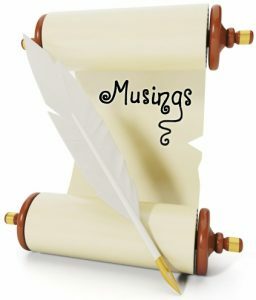 Posted in Musings	| Comments Off on Who Am I?